We use the best so you can have the best! 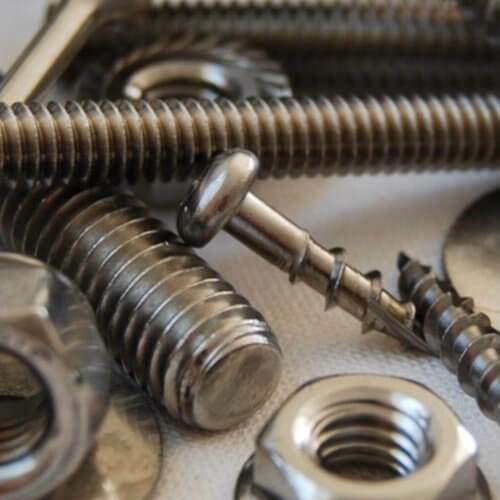 Larger-than-standard 316 marine grade fasteners remove the need to add a coating. Our exceptional quality materials are 95% recycled with UV protection added. High quality craftsmanship along with CNC router precision. Poly lumber (PL) is an innovative form of lumber made entirely of virgin or recycled plastic. Ours uses 95% recycled plastics, making it an eco-friendly lumber choice. It is also 100% recyclable after its original use. Exceptionally strong and durable, poly lumber resists cracking, splitting, and weathering yet remains remarkably lightweight due to its high strength-to-density ratio. Also hailed for its versatility, poly lumber can be produced in countless shapes and colors. Poly lumber is easily molded to meet almost any desired shape, a major advantage over wood. 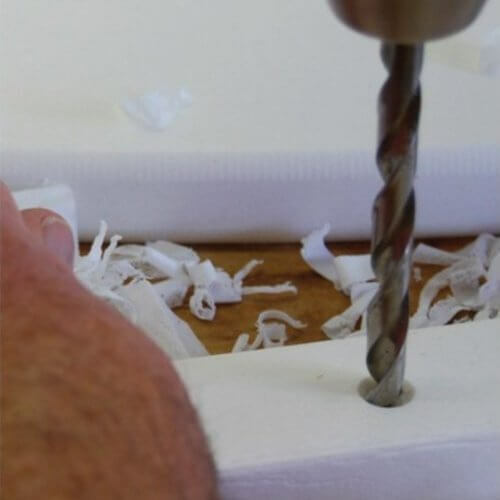 Poly lumber works similarly to wood – it can be shaped using conventional woodworking tools. At the same time, it is waterproof, stain-proof, and resists all types of rot and mold. Poly lumber never needs to be painted or re-painted, as the final lumber product can be manufactured in a broad range of colors, including simulated wood grain details. Poly lumber is highly weather-resistant, though it is not recommended for extremely hot climates as it could deform slightly in extreme heat. 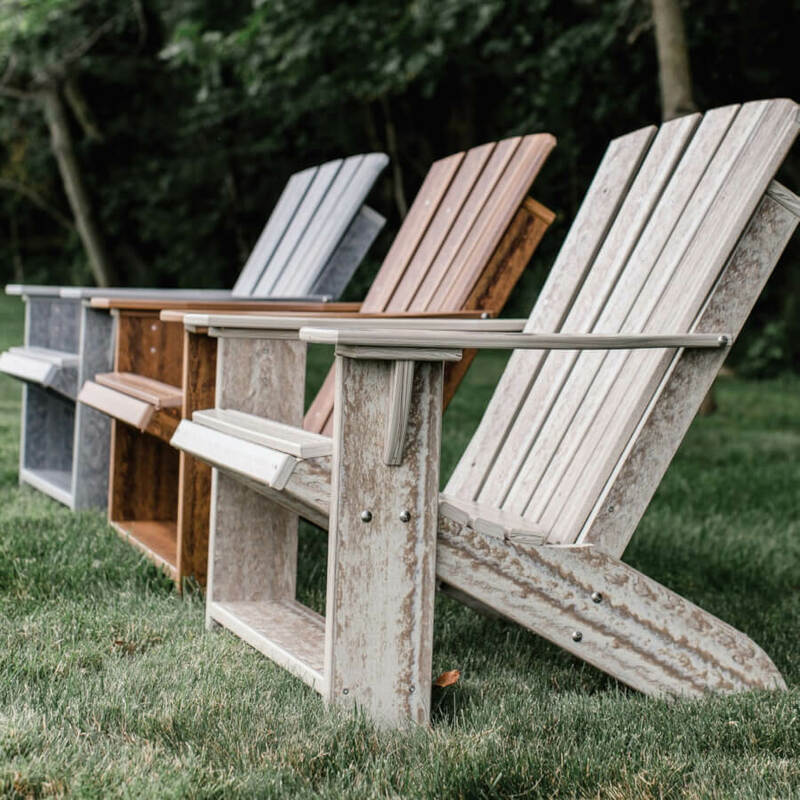 Made with mostly recycled plastics that would otherwise be wasted, poly furniture is perfect for not only enjoying the outdoors but respecting them as well! 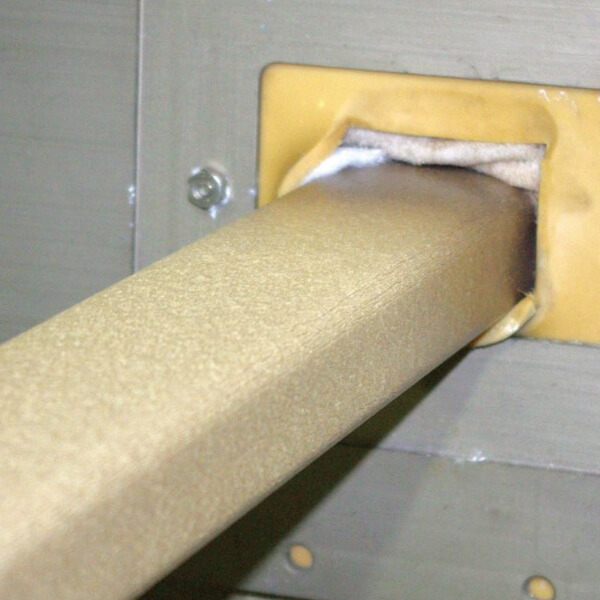 Poly lumber is composed of virgin or waste plastics including HDPE, PVC, PP, ABS, PS, and PLA. 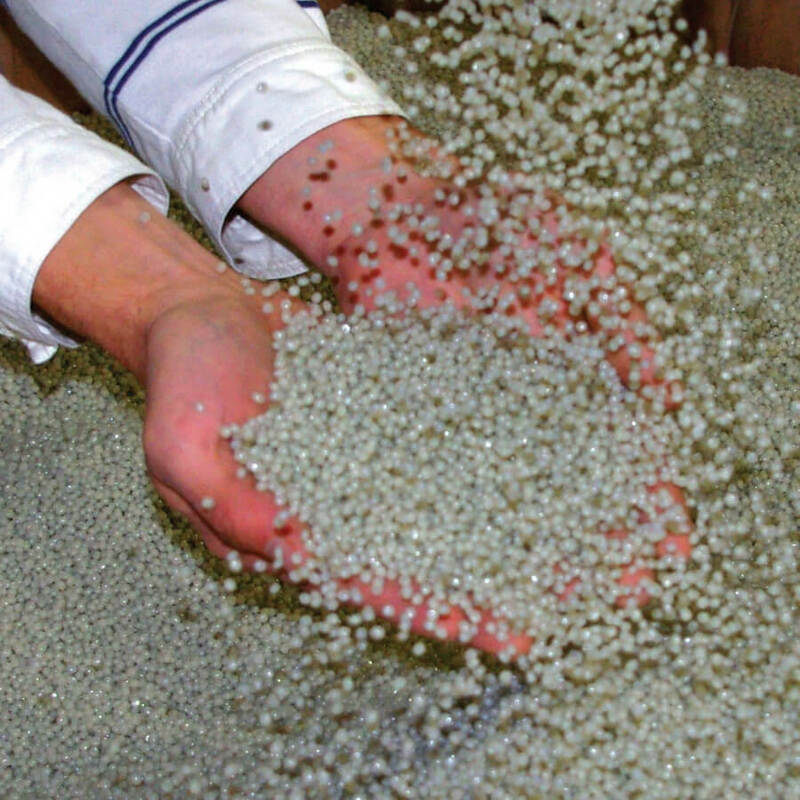 The plastic material is rendered into powder or pellets, mixed to a dough-like consistency at roughly 400 °F (204 °C), and then extruded or molded to the desired shape. 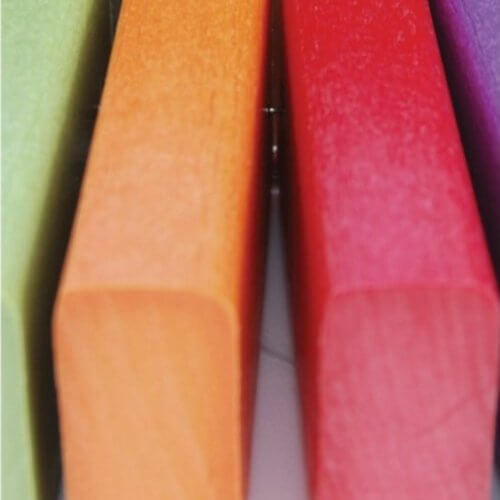 Additives such as colorants, coupling agents, stabilizers, blowing agents, reinforcing agents, foaming agents, and lubricants help tailor the end product. Pre-distribution testing ensures the highest level of accuracy and reliability. 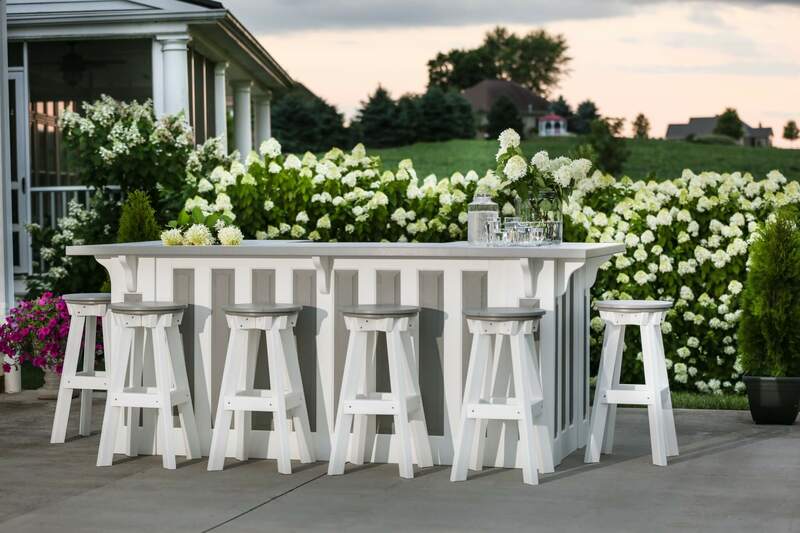 This HDPE resin based furniture keeps plastics out of landfills and harmful fumes out of the environment so our furniture is not only stylish, comfortable, and durable but is also environmentally friendly! What’s not to love?! Poly lumber continues to make headlines as long-lasting, eco-friendly material taking the outdoor furniture industry by storm. 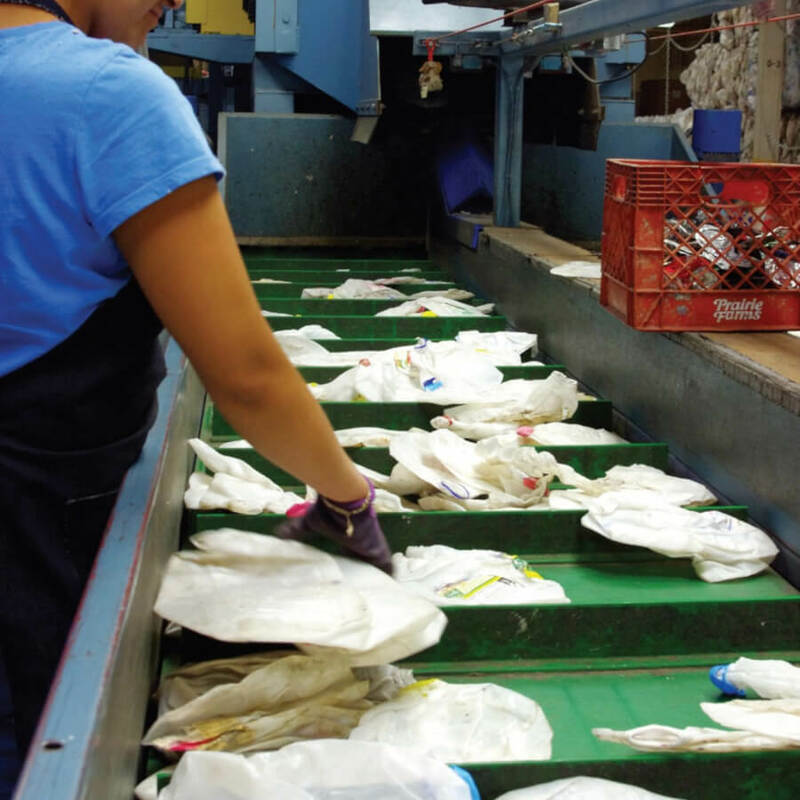 Wildridge leads the way by striving to sustainably produce innovative, high quality products. 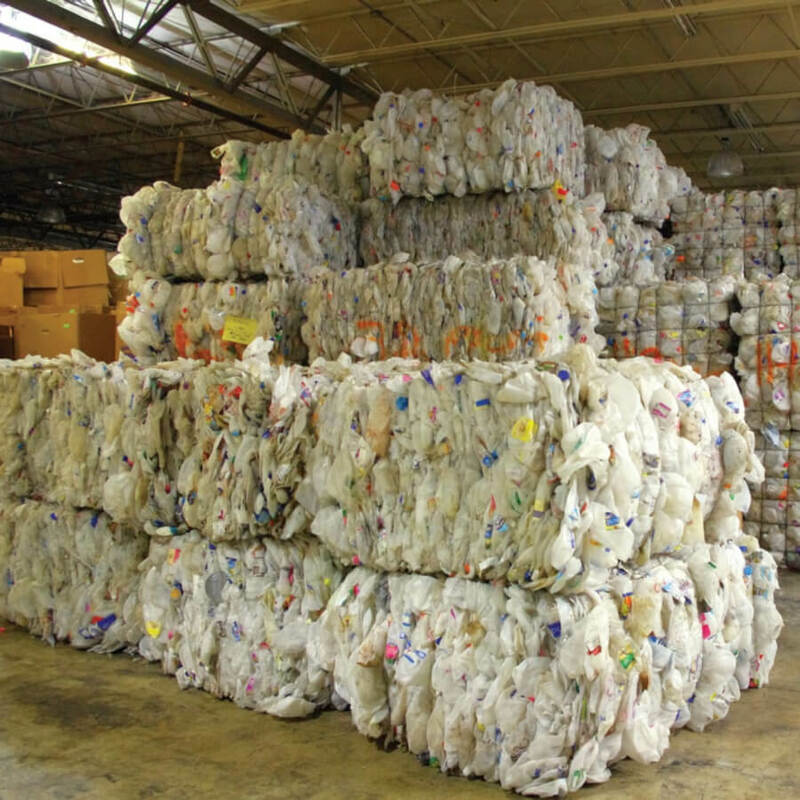 Plastic pollution is a serious health hazard for humans and animals and recycling plastics is one way to address that concern. Wildridge is committed to using poly lumber made from 95% recycled plastics. Not only is it kinder to the environment, but poly lumber produces a superior furniture product in terms of durability and longevity. There’s simply no better alternative for outdoor furniture that lasts. Want to learn more about how and why poly furniture is good for you and the environment? At Wildridge, we are leaders in the industry and have the answers to your questions. We want you to feel good about your decision to purchase poly furniture, so send us your questions today.